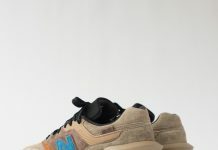 New Balance M990COB "Made in U.S.A."
New Balance keeps the Fall/Winter heat coming, this time in the form of some fresh 990’s. 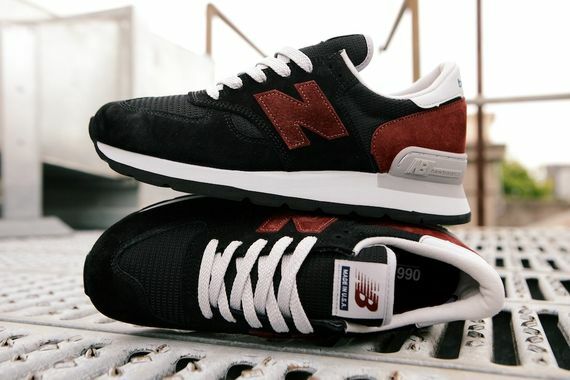 These “USA” made kicks feature black suede and mesh accented in red suede and some killer white accents via the midsole, lining, and laces. 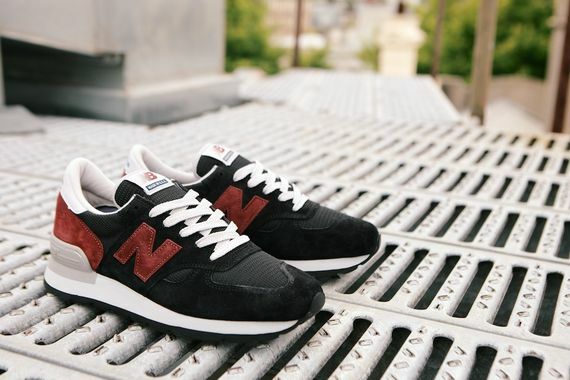 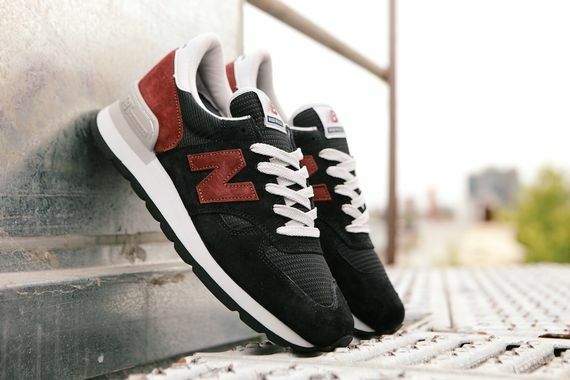 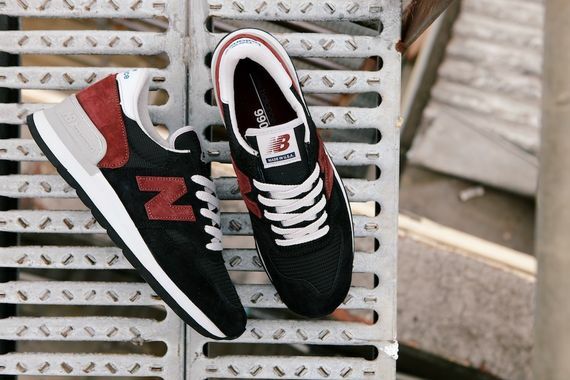 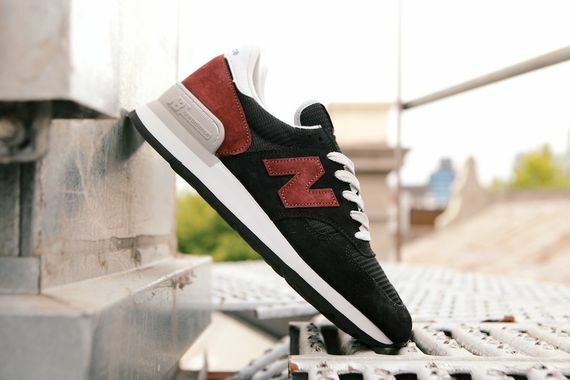 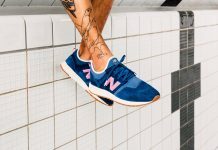 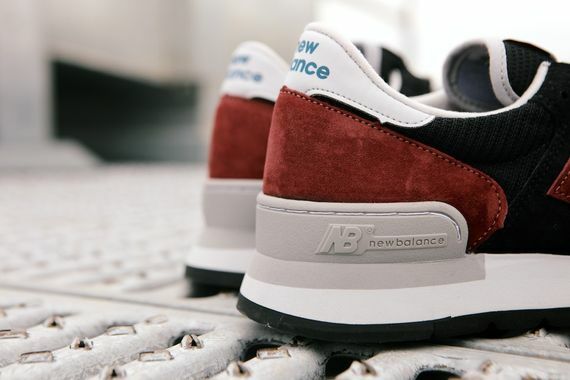 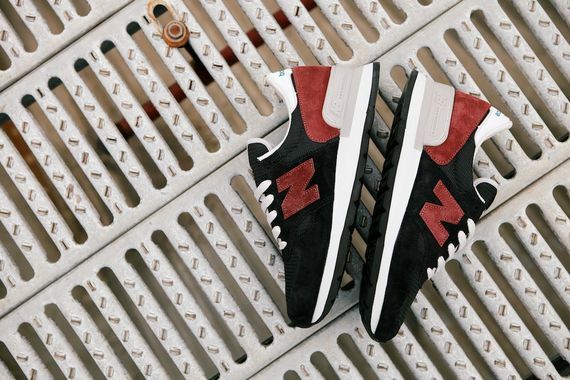 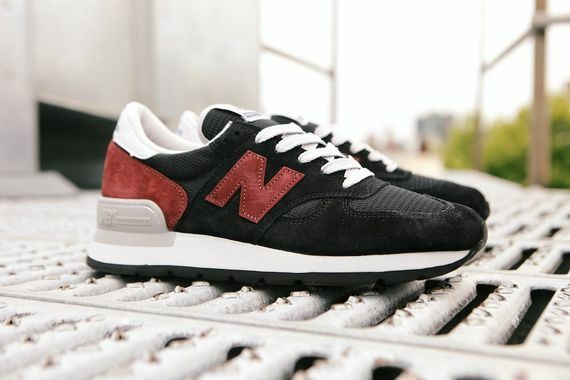 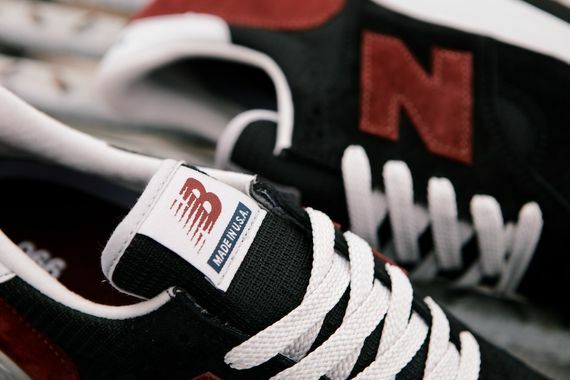 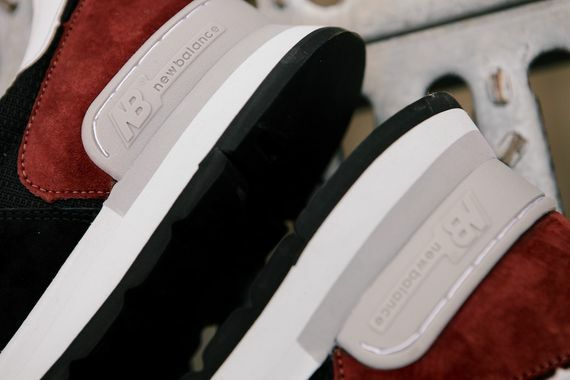 The construction on these appears to be top notch, and we expect nothing less from these NB’s made stateside. 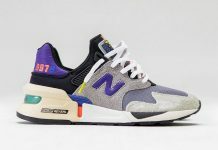 Score yours starting December 1st.